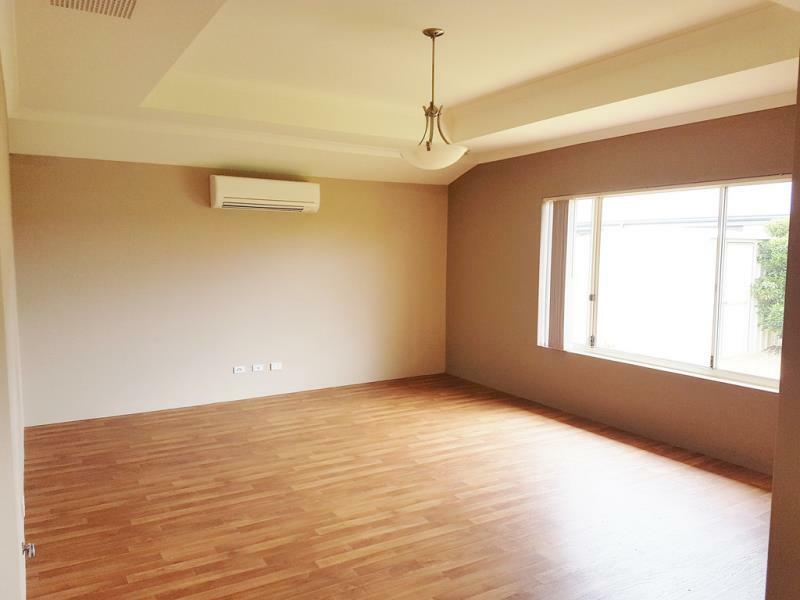 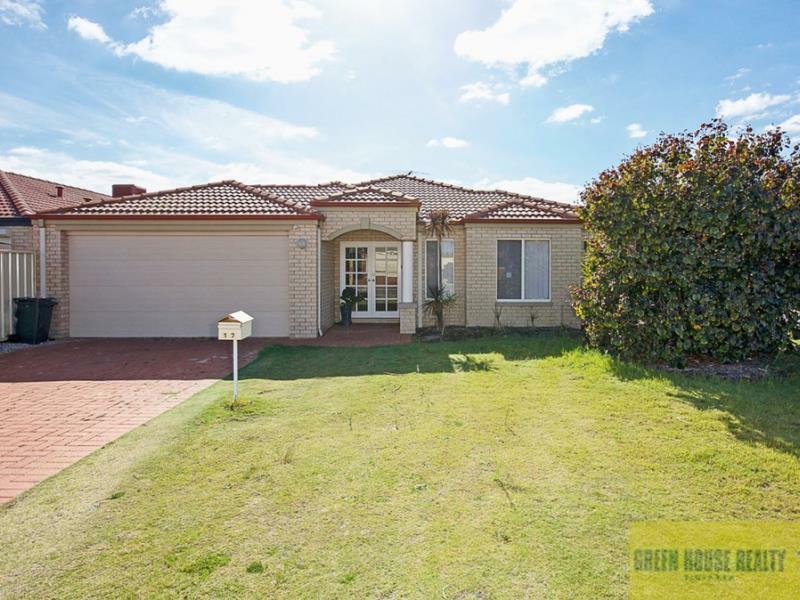 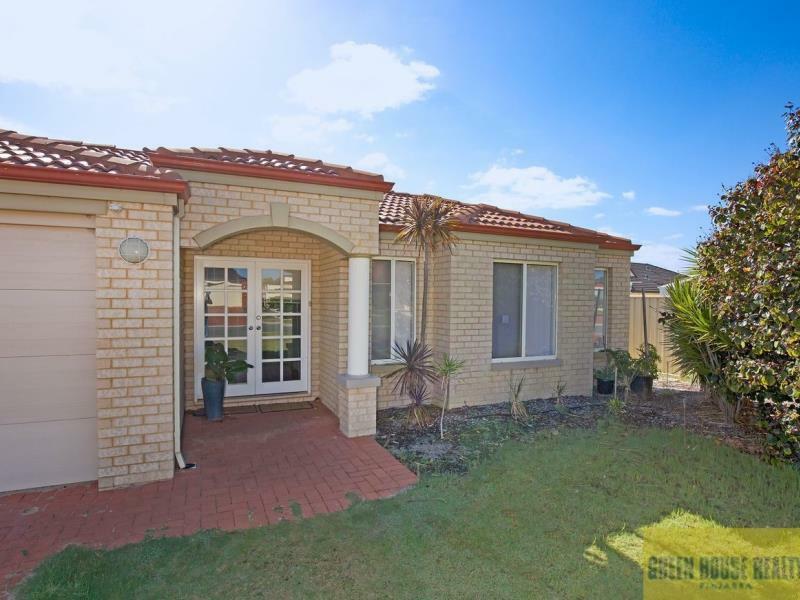 Stunning 3 bedroom, 2 bathroom home with study or 4th bedroom, separate theatre room with doors and a spacious open plan kitchen/dining/family area with air conditioning. 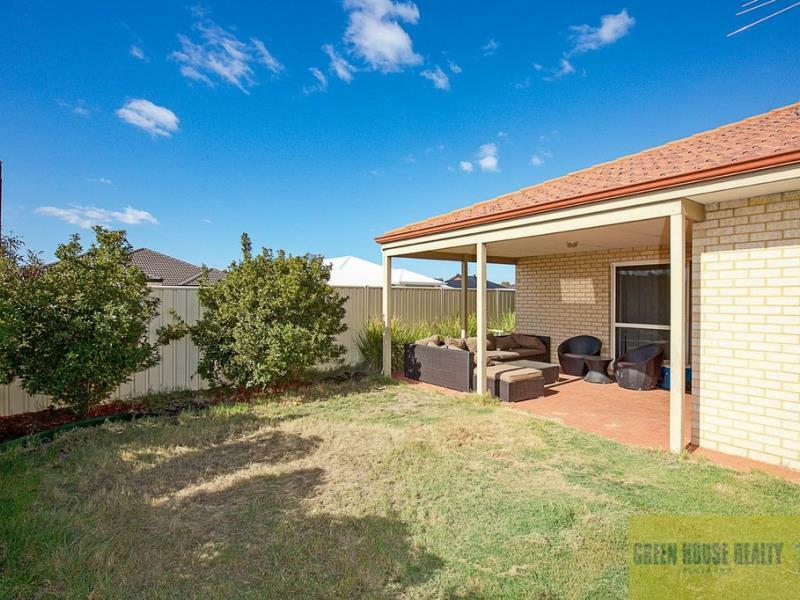 Outside there's a lovely alfresco area, garden shed, double garage, and reticulated lawns and gardens. 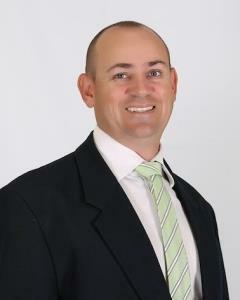 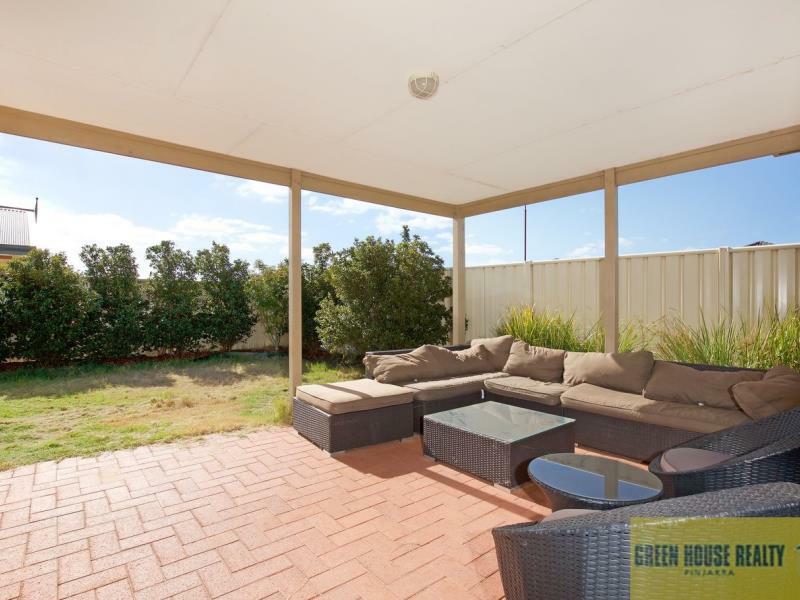 Located in the sought after Murray River Country Estate. 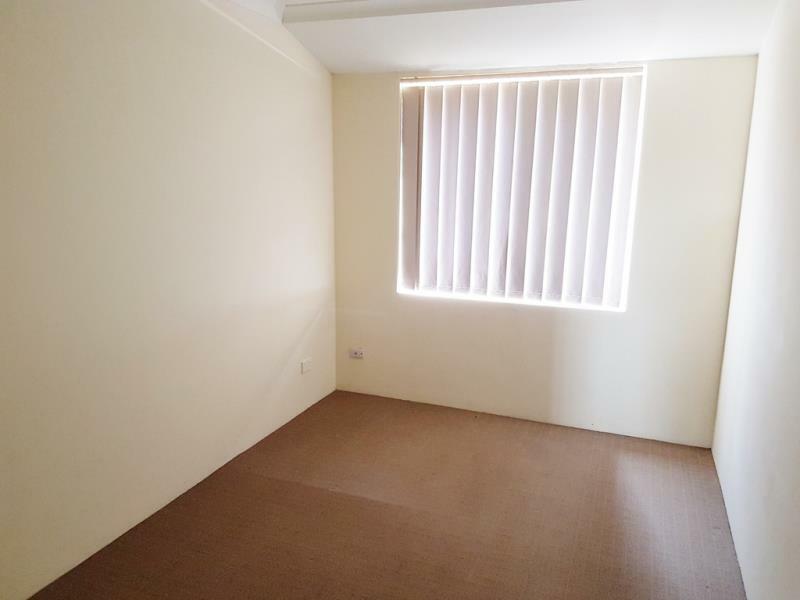 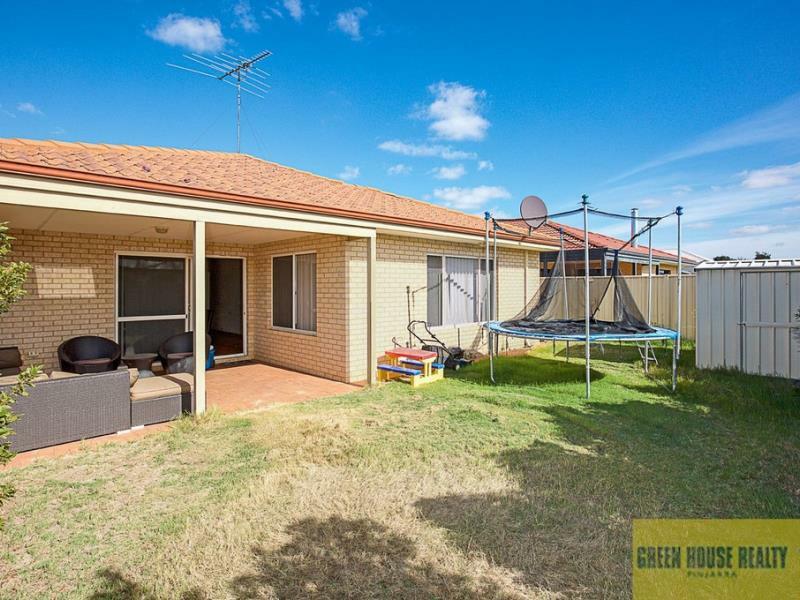 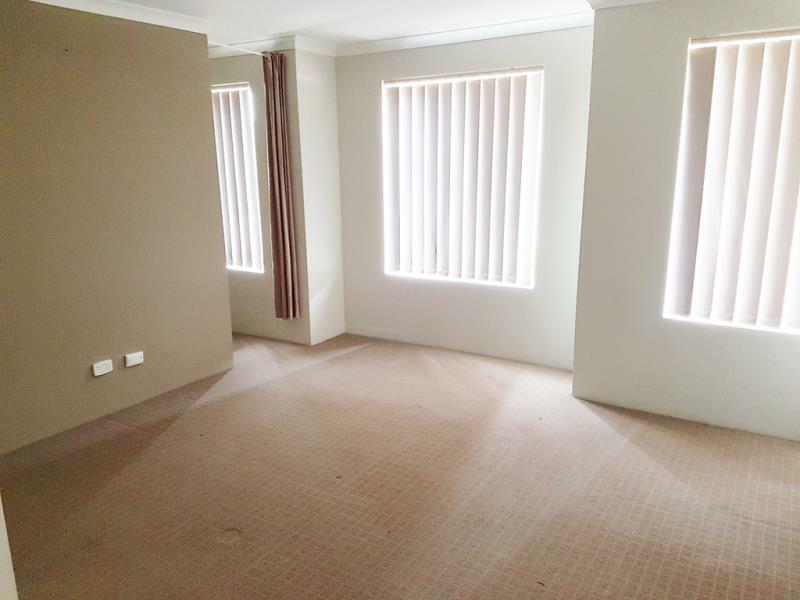 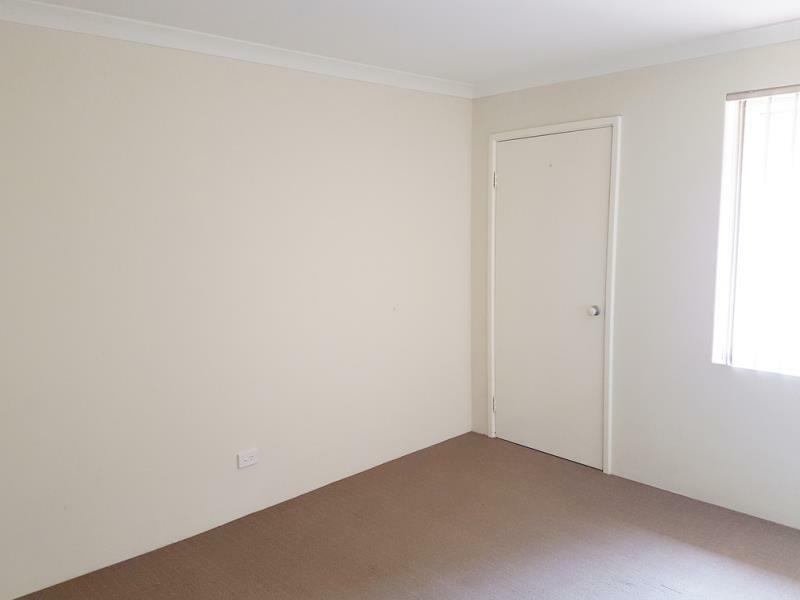 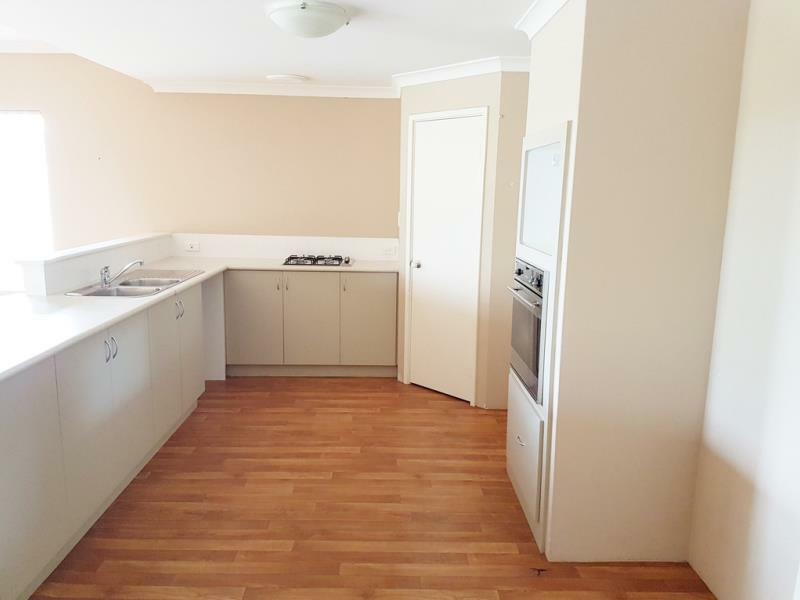 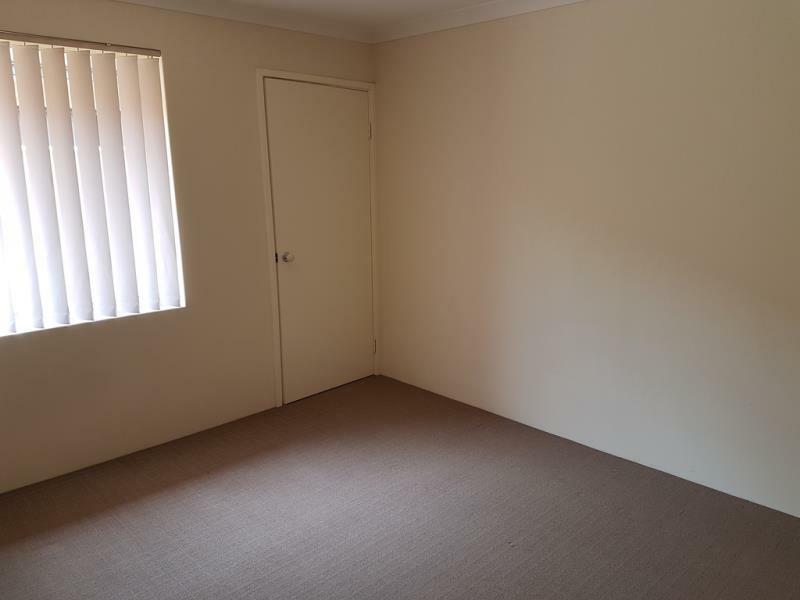 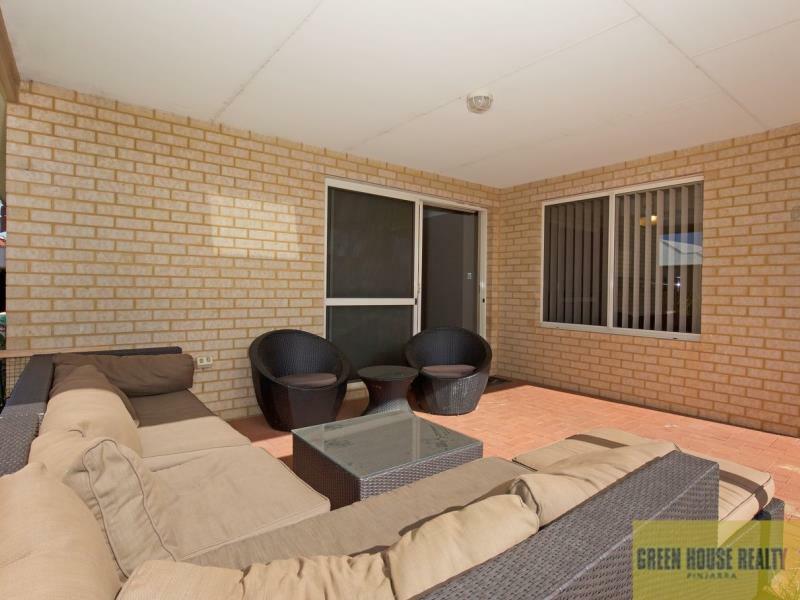 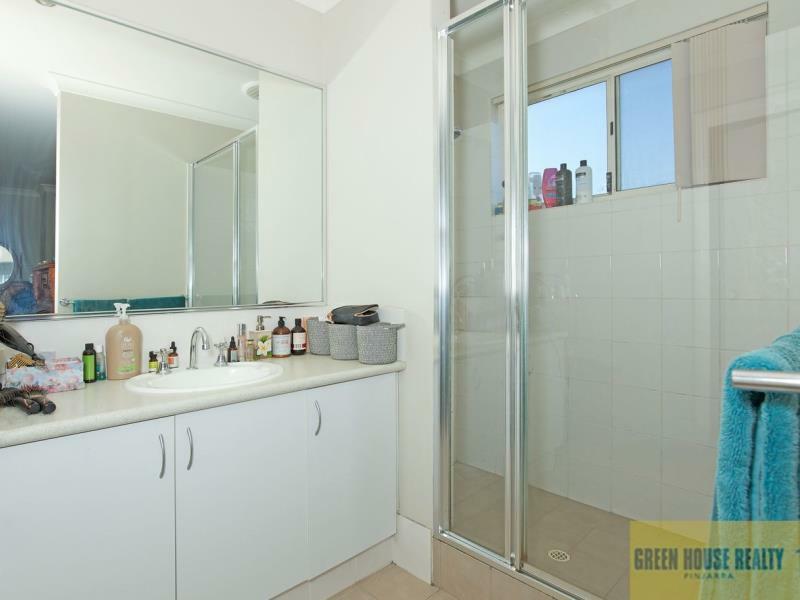 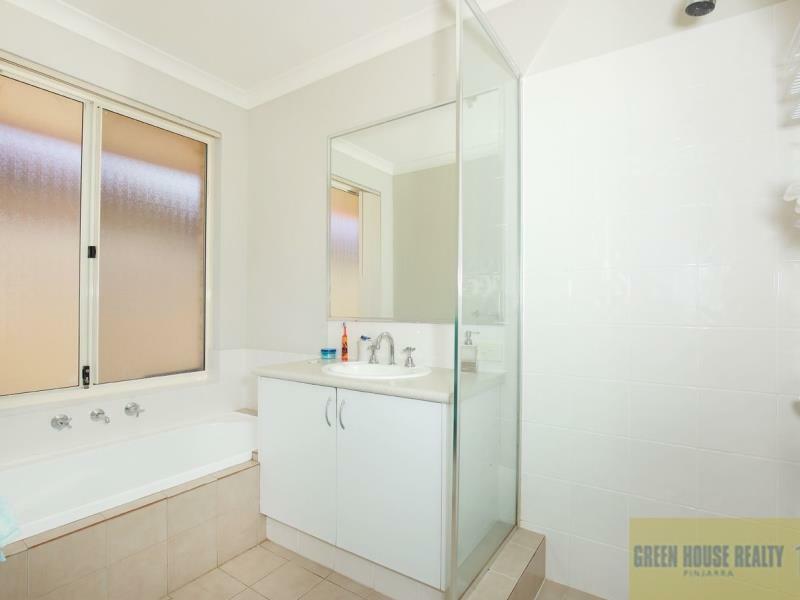 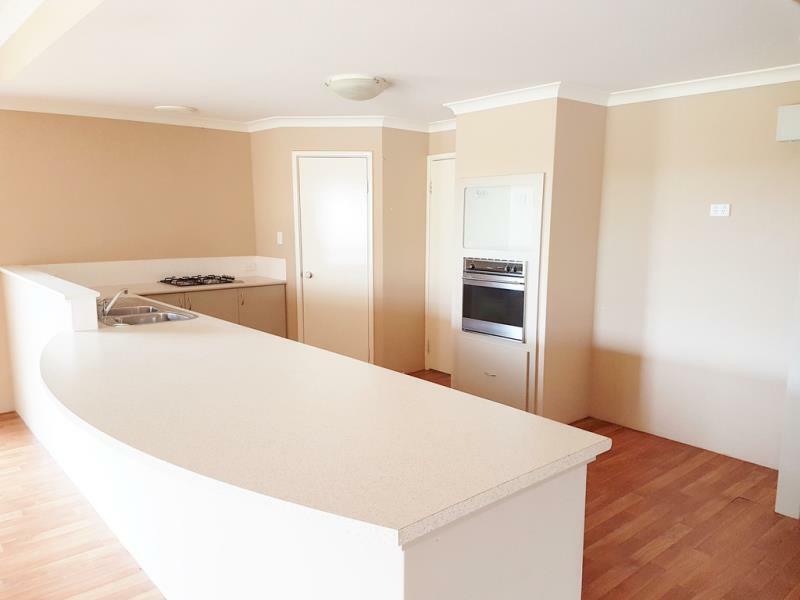 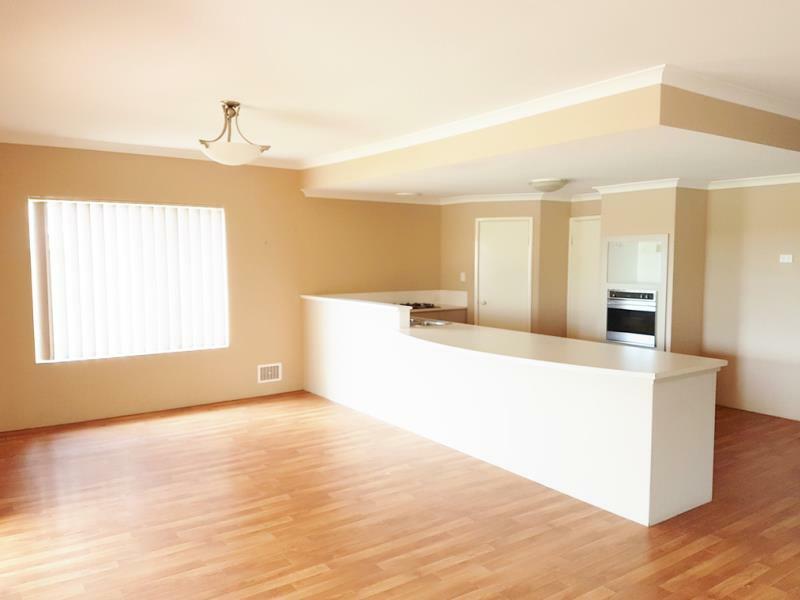 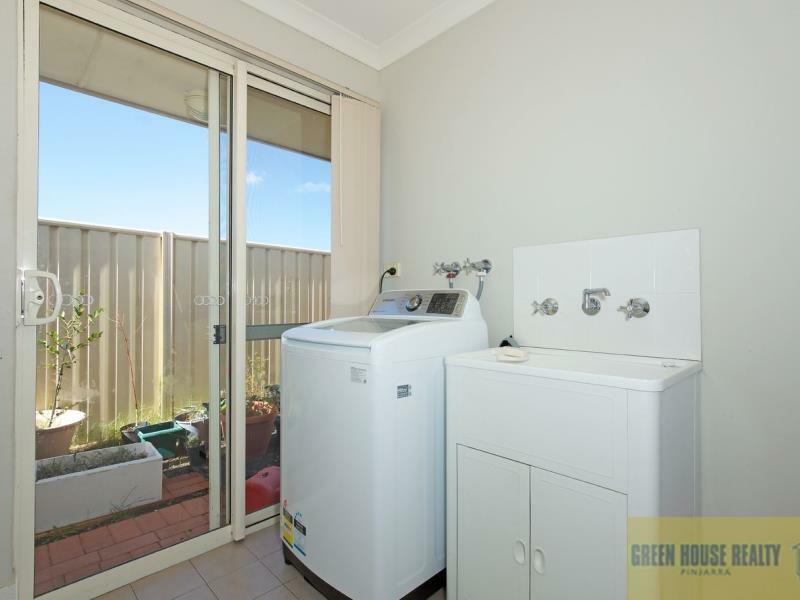 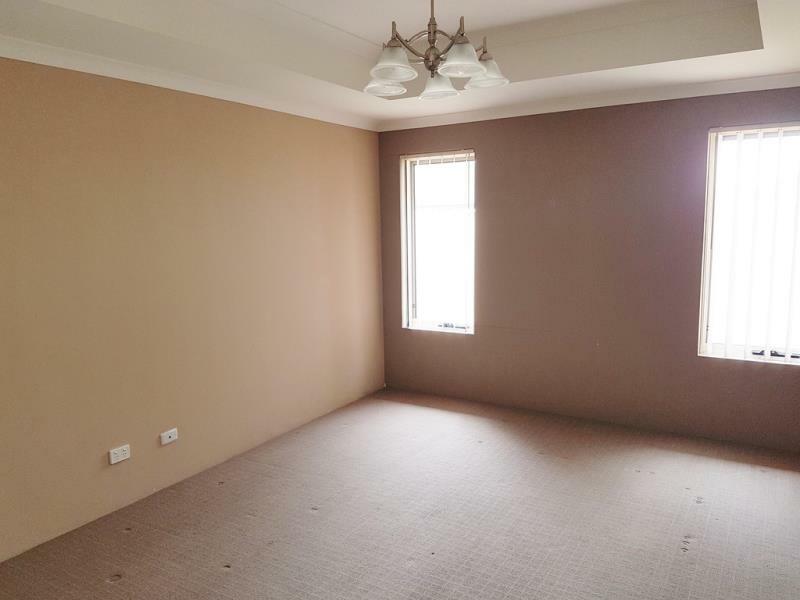 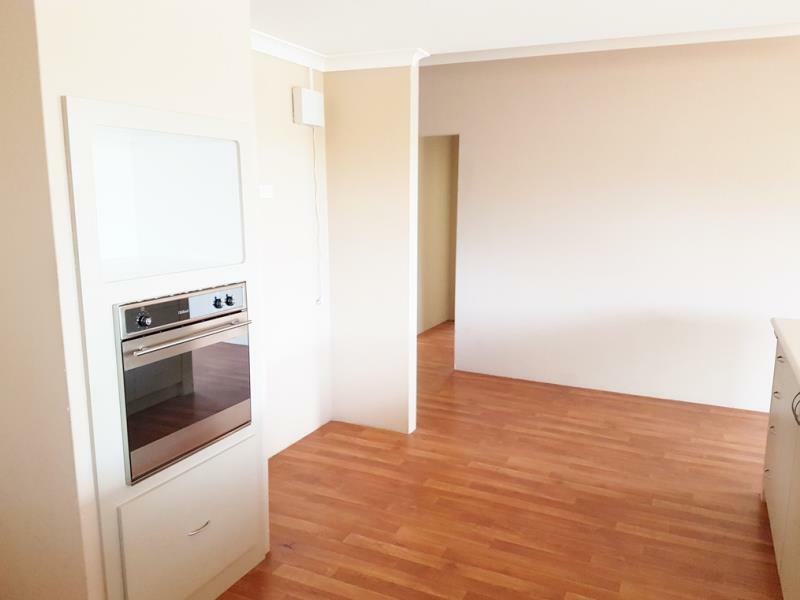 Walking distance to the Golf Course, Redcliffe on The Murray and Peel Zoo.Pets considered. 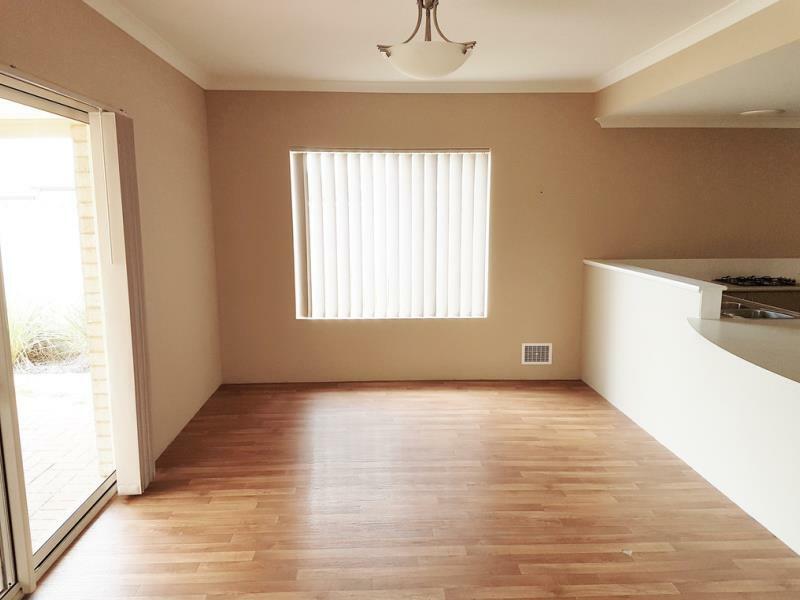 Available now $320.00 per week.